Welcome to another wacky post where I introduce you to some concepts that are so outside the box, they're bound to piss off a certain crowd. 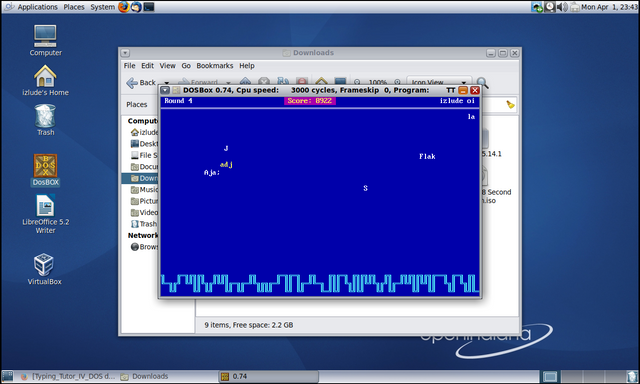 Ah the Solaris Operating System... 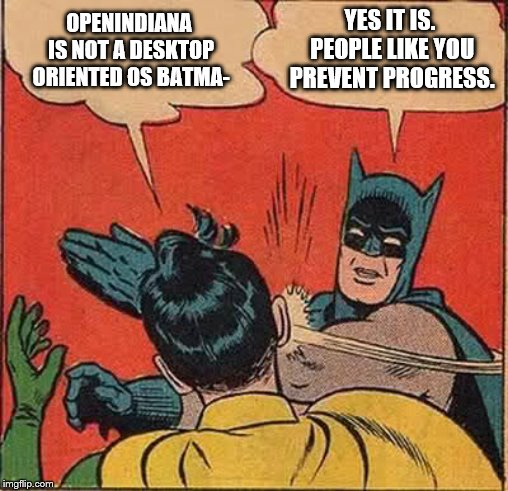 I mean Openindiana, more specifically Hipster... pff I know, UNIX of all things. Oi is not part of the BSD family. There are plenty of vids out there that explain what UNIX is and the difference between Solaris and BSDs. 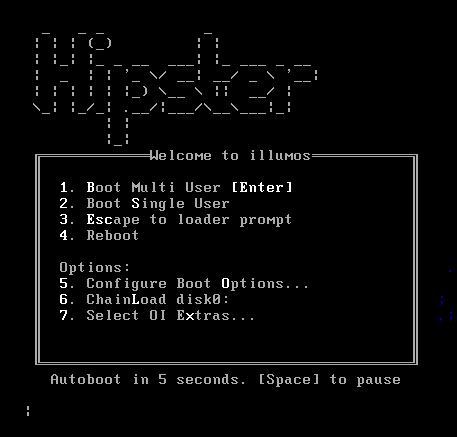 Today I'll install it in a VM and see what it does. SUN Microsystems made Solaris, there was also Open Solaris which was community driven. Oracle bought SUN. Oracle made a mess. 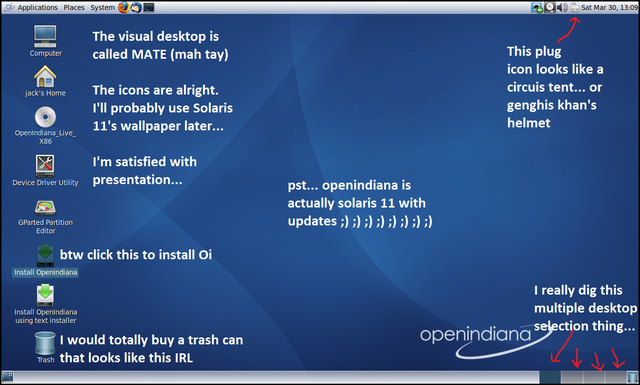 Open Solaris was shutdown, but the community forked it as Openindiana. We'll call it Oi for short. It is the direct continuation of Open Solaris. Let's dive in! So here's the initial boot up. You can choose the language on the next screen. Next, it brings us to the temporary MATE desktop, where we have the option to play around with it or permanently install it. Installation is hassle free. 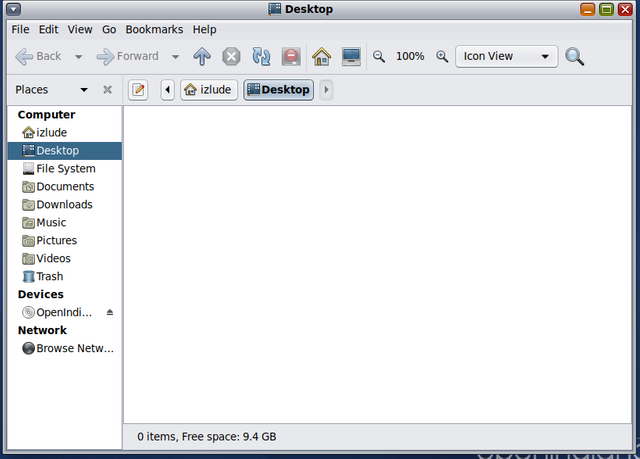 Once it's complete, you're brought back to the same desktop, but all the icons are gone except for Computer, Home, and Trash. My sentiments exactly Batman... Gotta rant about the fact that there's a reason why the majority of companies didn't build games and apps for Linux back in the day. Nerds like Robin here scared everyone off with such statements. Same goes for UNIX OSes. There's no lockout program that prevents games from running. The under the hood workings are all there for an immersive computing experience. You just need people to come and do it. Don't be a Robin, let the people come. Let's continue. Through the magic of the terminal, we download a media player! Look, it's Donald Duck!!! This thing comes with Pluma text editor, but we can do better than that. 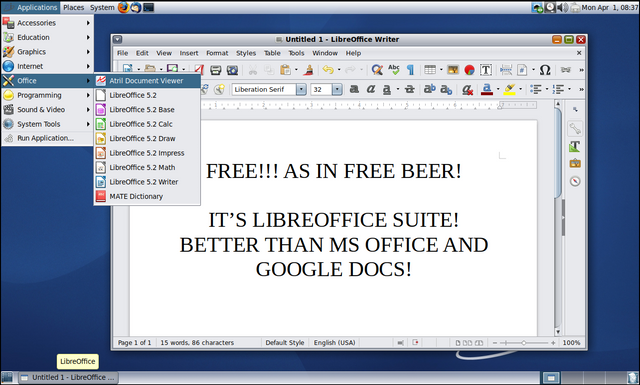 How about a free Office Suite! Here's DOSBox, no compiling required. It's there in the repository. This is an old DOS typing tutor I used to play with as a kid. 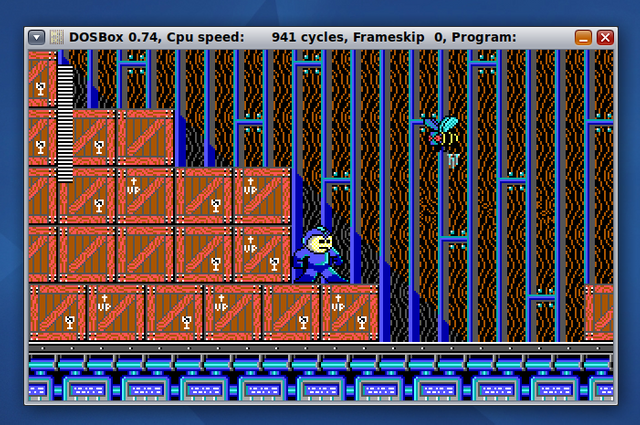 Here's Mega Man DOS, I don't care what anyone says.. This game was FUN! If you really wanna get the boys at Valve rolling, you're gonna wanna install Oi (at least on a VM) and show a bit of patriotism. The more users, the better. Demand games and apps and they will be delivered, I guarantee it. I really like Oi. I'm not using it to be different like some Hipster (no pun intended lol... cuz the version I'm using is called Hipster :P Get it? GET IT?). Nah I jest... Oi is meant to be an "out of the box experience". Install it and go. When I used FreeBSD, there was a LOT to configure and customize. It was time consuming. Oi tries to cut all that out. 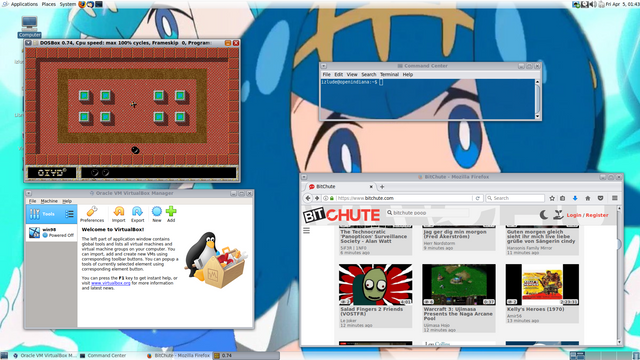 If need be, you can do it all from the desktop terminal. I can also vouch for better compatibility. When I used FreeBSD, my Intel UHD 610 was not supported, I had to fall back to a VESA driver which caused all kinds of artifacts. On Oi, it seemed to take it straight away without issue. This concludes our short venture into another alternative OS. Hope it works out for ya! If not, that might also be a good thing.. report it to the folks at Oi's site and they will make it compatible. The more complaints they get, the better, that's how progress is made.